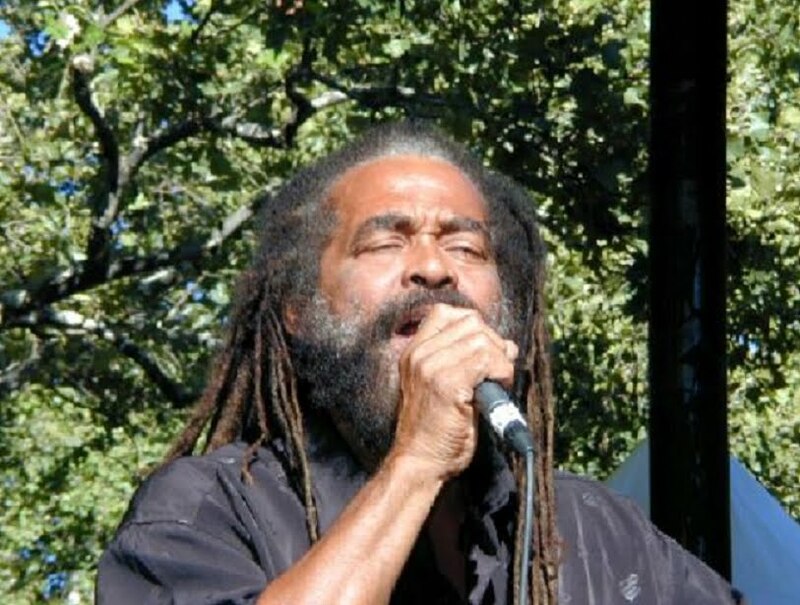 Tex Gallimore, nephew of John Holt, says the singer will be buried in Jamaica. He told the Jamaica Observer yesterday that arrangements are being made for his uncle’s body to be flown home. Holt died Monday morning (England time) from cancer at age 69. Holt first found success as the lead singer of reggae group The Paragons. [. . .] Gallimore, who was also Holt’s road manager, said his family is “coping, taking it one day at a time. The ‘doc’ made it clear there was no hope. For those two days although we were very upset, we had to be strong till the journey is over”. Gallimore recounted the last days of the singer who was diagnosed with colon cancer in June. “He was at home and doing okay, getting treatment, coming back to himself. Until one day last week,” he said. Gallimore said Holt developed a fever and was taken to hospital where doctors said he had an infection which caused his temperature to rise. “He was in intensive care for a few days, and started to improve so much so that they moved him to the general ward. But on Friday, he started to go down badly,” Gallimore disclosed.